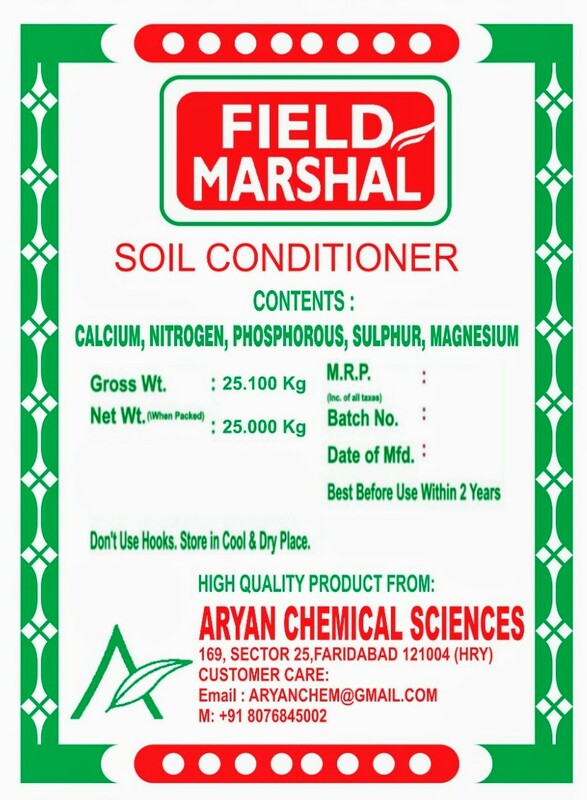 Field Marshal is an innovative soil conditioning fertilizer. It Increases soil health and improves crop yield. 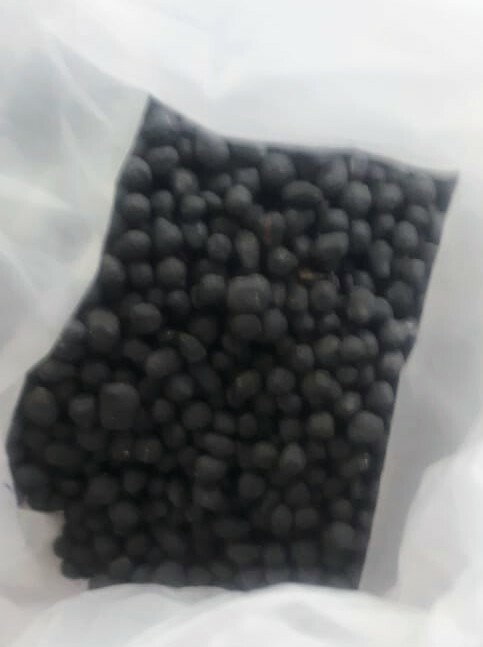 Packing: 25kg and 50kg hdpe bags. Dose: 25Kg. to 50Kg. per acre.